The RFU is the first organisation to sign up to the Compleat Buyers Group (CBG), to bring in a predicted £300,000 worth of savings on discretionary purchases in the first year of membership and those savings will be enjoyed year after year. 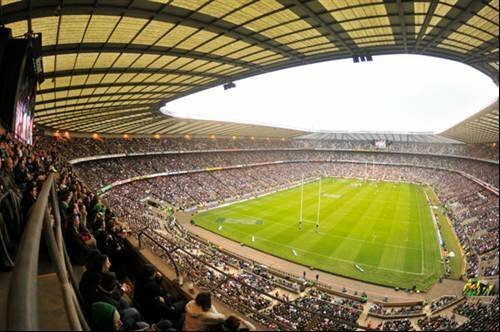 The Rugby Football Union (RFU) has joined an online buying group and is using software to cut an estimated £300,000 of the procurement bill every year. The RFU is the first member to join a buyers group from Compleat Software Limited, which was launched this year, and is using the company's Purchase to Pay software. It uses the traditional advantage of group buying to get better prices and has P2P software to help ensure nominated suppliers, goods, services and prices are used every time at the RFU. John Molson, Head of Finance at the Rugby Football Union comments, "Compleat Buyers Group will pay for itself through the savings made on stationery alone and anything else is a bonus."